Enter at your own risk! This fale is not for the faint-hearted as Avia takes you oh-so-gently by the hand to the place where spirits from the past and future – mythological and domestic, will haunt you. Here is poetry as an unforgettable supernatural force. Shortlisted for the Ockham NZ Book Awards 2017. Baker is a writer with an eye for the comedic and – as a singer/songwriter – and ear for the musical. But she’s also prepared in this, her third collection of poetry, to delve deep into dark times of grief and loss. Her work is spare but rich, managing to be both smart and playful with language. Glaciers in the Pacific? Cole’s-award winning stories transport you to unlikely places, from Suva to Auckland, up Fox Glacier to inside a toxic sweatshop. 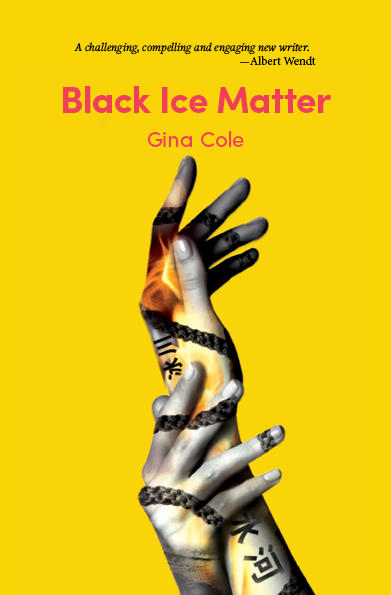 Exploring lesbian dating dynamics to coup politics, this year’s winner of Ockham NZ Book Awards best first work of fiction will enthral. One of New Zealand original spoken word poets, this Dunedin-based Rotuman-descended racontour mixes style and panache with social consciousness and pastiche. 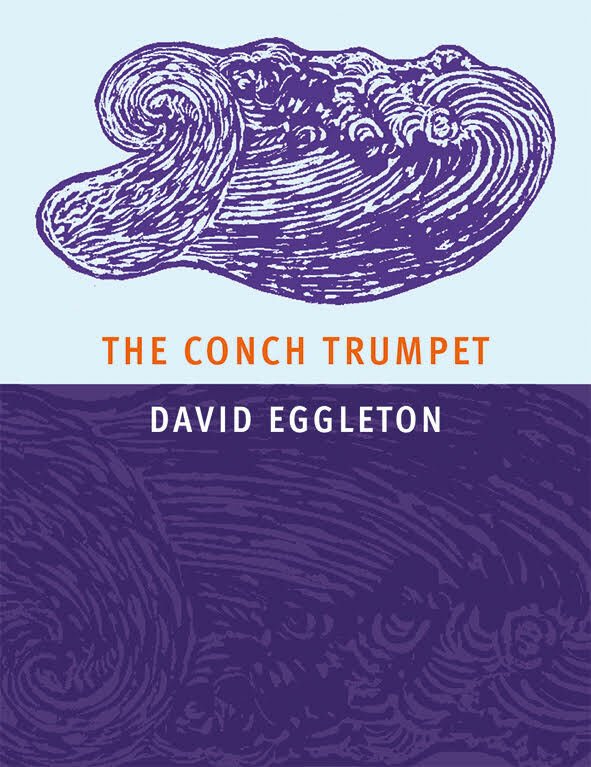 A chanter, a raver, a piler of words, images, and sounds at dizzying speeds makes this award-winning collection an experience to marvel at. Read it out loud and see. 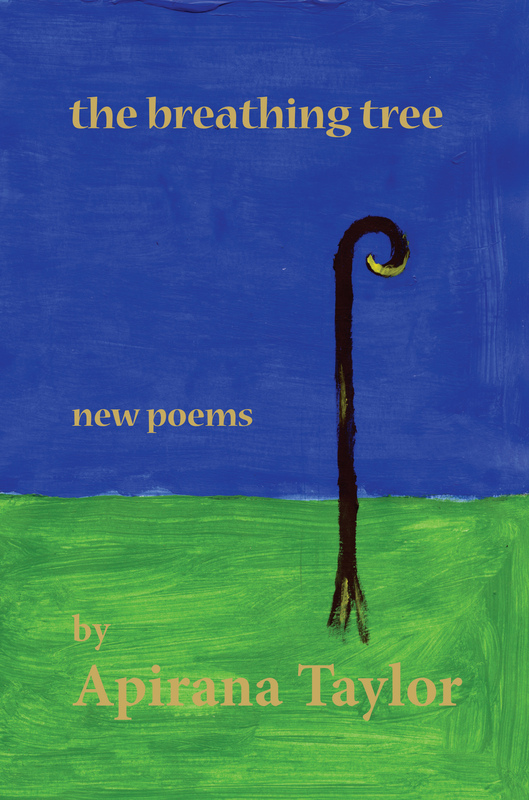 Winner of Ockham NZ Book Awards poetry prize 2016. This big multi-generational saga explores the repercussions of the atomic bomb at Nagasaki and the jungle hell of the Vietnam war, with vivid locations ranging from New Zealand to New Mexico to Antarctica. 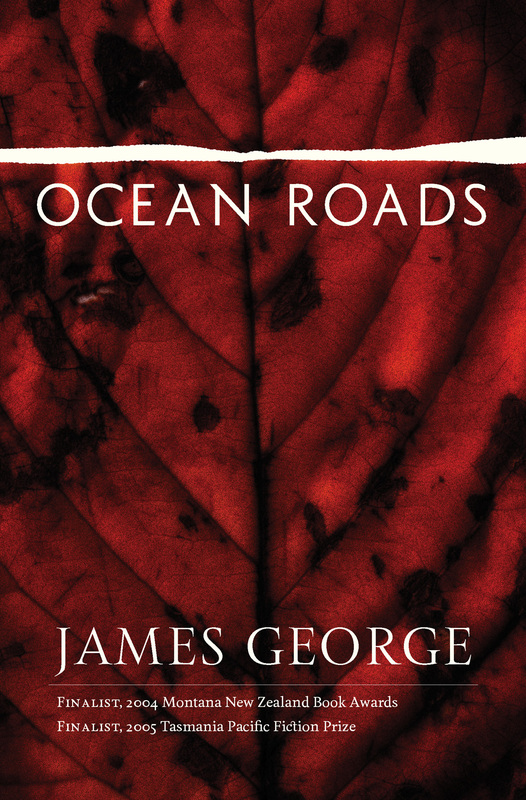 George has another big novel coming soon: remind yourself of the scope and heart of his work. In this searing, visceral and poignant novel about love and trauma, one of our master storytellers takes us to wartime Wellington and the battlefields of Europe, following the fortunes of the 28th Maori Battalion to a bloody showdown at Cassino. 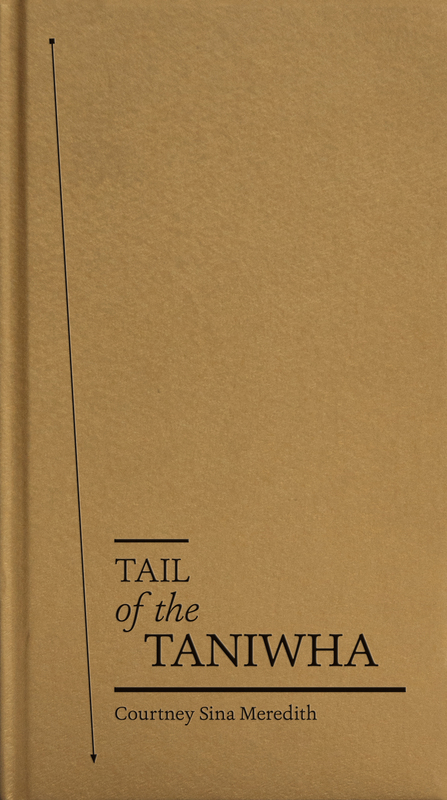 An important, vital book. 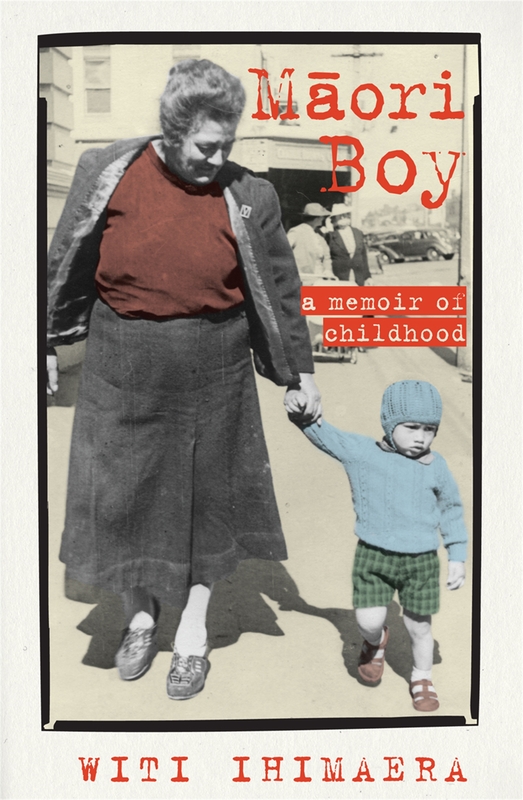 The 2016 winner of Ockham NZ Book Awards nonfiction prize is an engrossing memoir of Ihimaera’s childhood in Gisborne in the 40s and 50s. 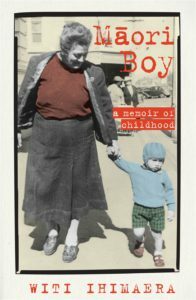 A striking portrait of time and place, the memoir doesn’t shy from the darkness within the author’s family history and experience. Typically it’s both laugh-out-loud funny and profoundly moving. Get ready to block. 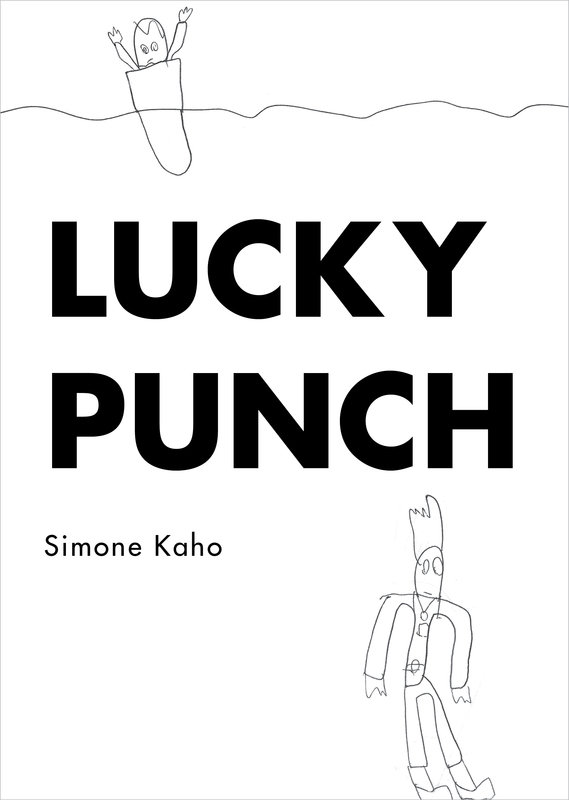 Kaho’s debut collection of tightly composed prose-poems are perfectly timed to aim at your gut. They sit squarely on the page allowing breath and space to infuse the love story between the ‘half’ Tongan narrator and Henry over the years. A fresh (and tantalising freshy) voice that’s got to be read. 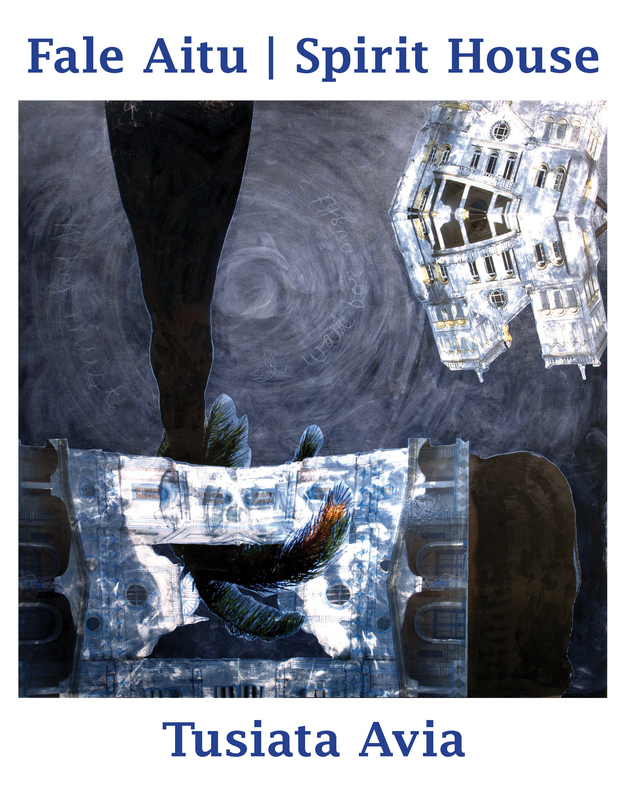 Read her prose poem ‘Prey’ in National Poetry Day’s 20/20 Collection. 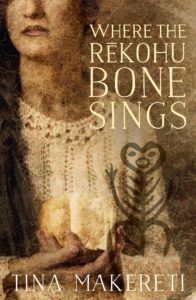 Rekohu is the Chatham Islands, the starting point – during the brutal invasion – for Makereti’s novel about cultural dislocation and reinvention among Maori, Moriori and Pakeha. 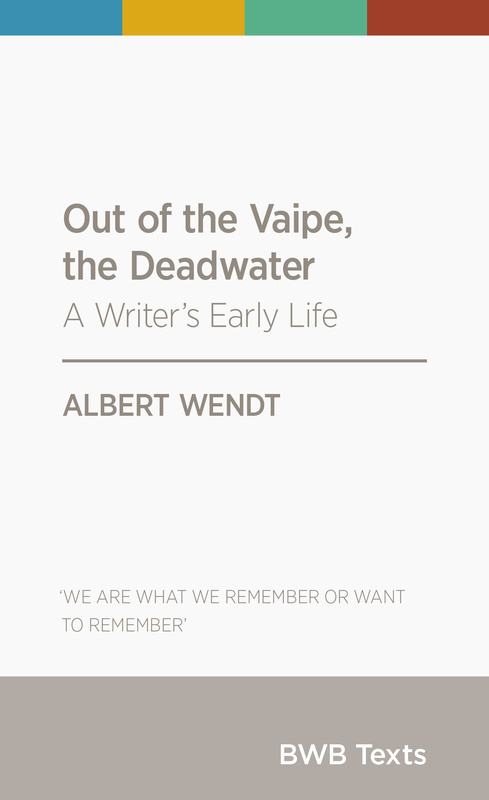 With three rich narrative strands (1835, present day, and a roughshod 1880s Wellington) and Makereti’s assure prose style, the novel itself sings. 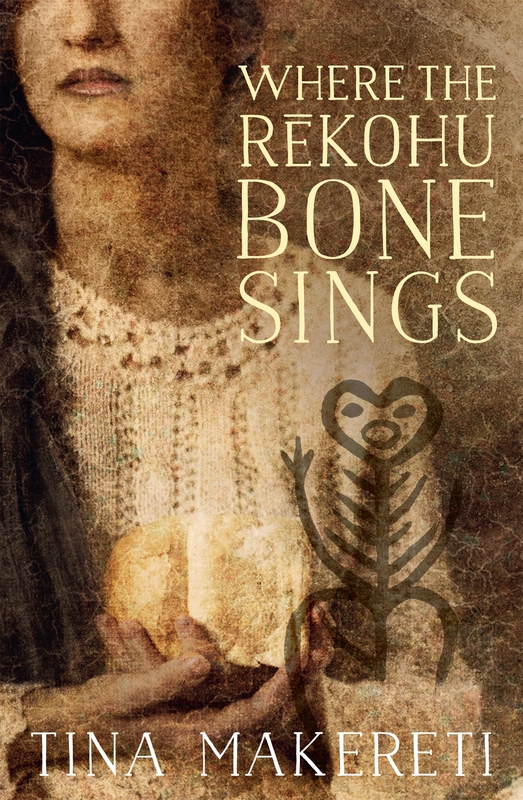 Winner of the 2014 Nga Kupu Ora Maori Book Awards fiction prize. 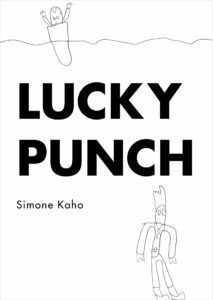 Its cult status among secondary schools has meant quadruple reprints for this NZ Post Book Awards first poetry collection winner. Its loud, proud, declarative and accumulative Pasifika identity poetics and politics invite you in to keeping add to its lines. 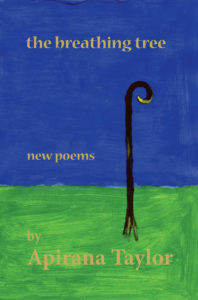 Essential reading from the 2016 Commonwealth Poet. 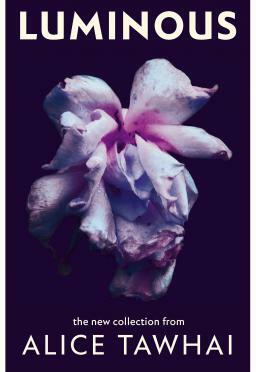 After a bold book of poems – Brown Girls in Bright Red Lipstick – that went viral among young readers and anyone wowed by seeing her perform her work live, Meredith follows up with a genre-bending story collection that’s imaginative, inventive, unafraid and totally her own. Another best first book winner (Montana New Zealand Book Awards, 2006), this collection opened the floodgates for other second-gen Pasifika voices. 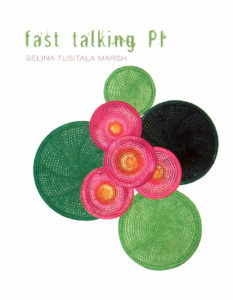 Poignantly Pasifika using a practical poetics (she’s quoted as saying ‘I write poetry for people who don’t like poetry very much’), this collection is a classic, leaving the reader such timeless images such as ‘Eating Dark Chocolate While Watching Paul Holmes’ Apology’ and Helen Clark dancing a tau’olunga. 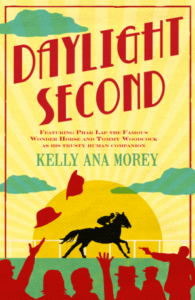 Hard to choose just one by this versatile big talent, but last year’s Daylight Second is a crowd-pleaser: a novel based on the true story of the beloved race horse Phar Lap, it has pace (! 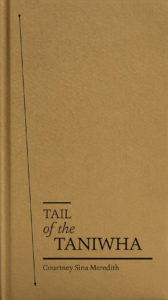 ), intrigue, insider knowledge, dark secrets and vivid (sometimes gory) details. A cracking read by an accomplished writer who knows her stuff. Ngati Wai rangatira Paratene Te Manu, sitting for a painting by Lindauer, recalls his 1863 journey to England – a trip where the Maori party met the Queen, were celebrated in the press, had babies (legitimate and otherwise), fell sick, ran off to join the Music Hall, and found themselves stranded and exposed. 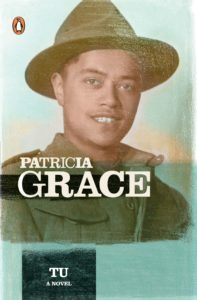 This meditation on what it means to be a rangatira in a world that’s changed forever is based on a true story. 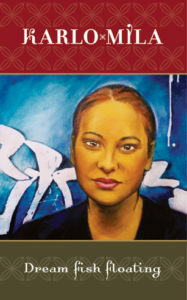 Winner of the 2012 NZ Post Book Awards for fiction and Nga Kupu Ora Maori Book Awards. 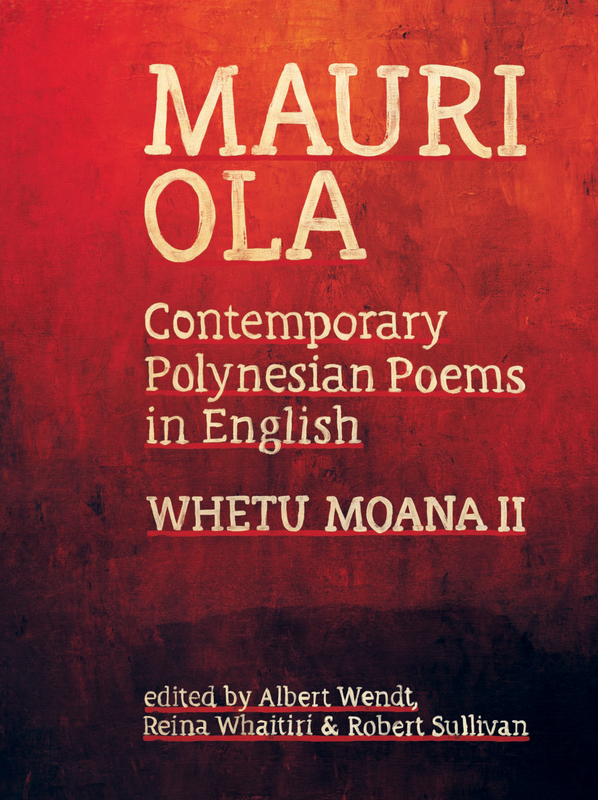 Its title equates to ‘spirit life’ and these lines give breath to a Polynesian poetics. Established and emerging poets mix it up and write it out with celebratory, confrontational, decolonising, beautifying, astounding poems. 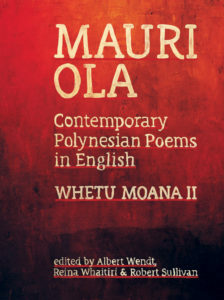 A must-have selection of our poetic best from Hawaii to Fiji to Tonga to Samoa to other select islands in Oceania and an excellent reading companion and teaching text. 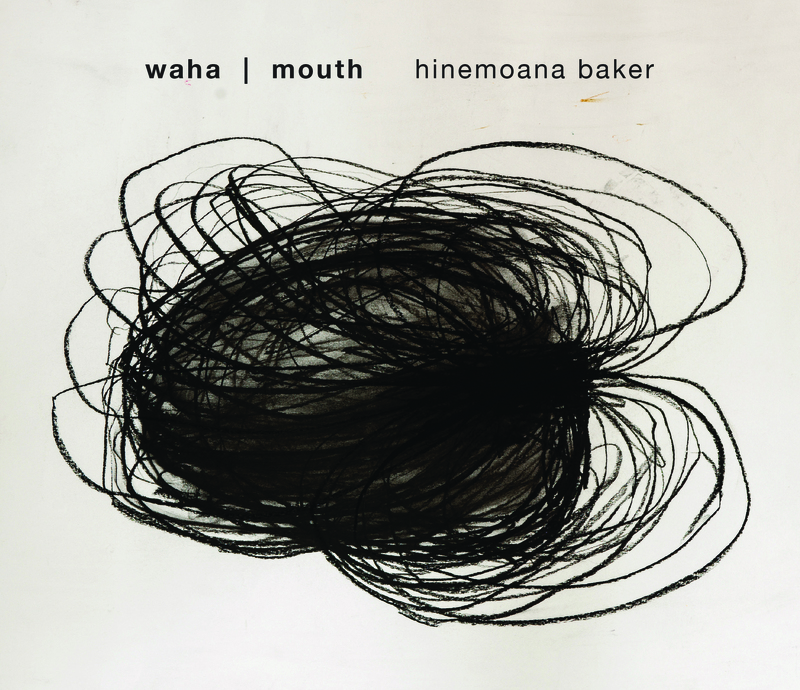 Arise Maori poets! 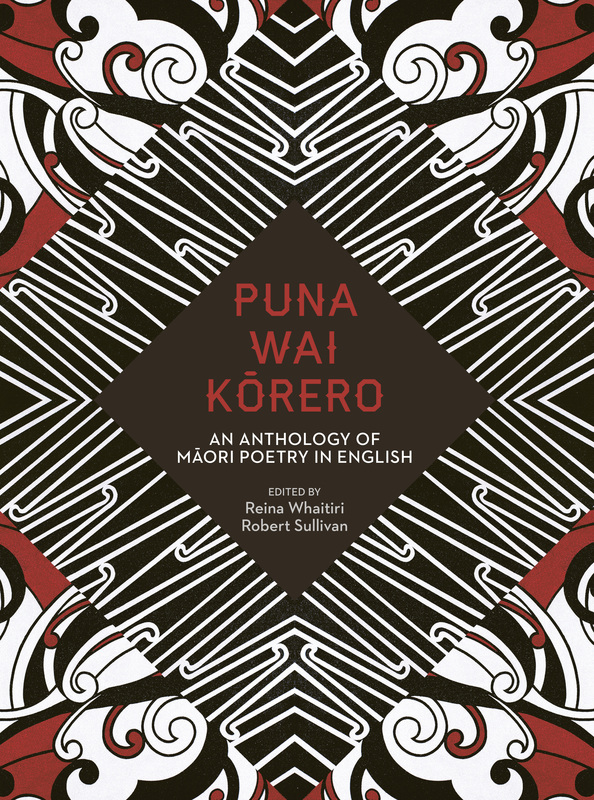 This rich and rambling anthology adheres to tuakana protocol and places established poets next to emerging poets for the enrichment of both, and of course, the reader. 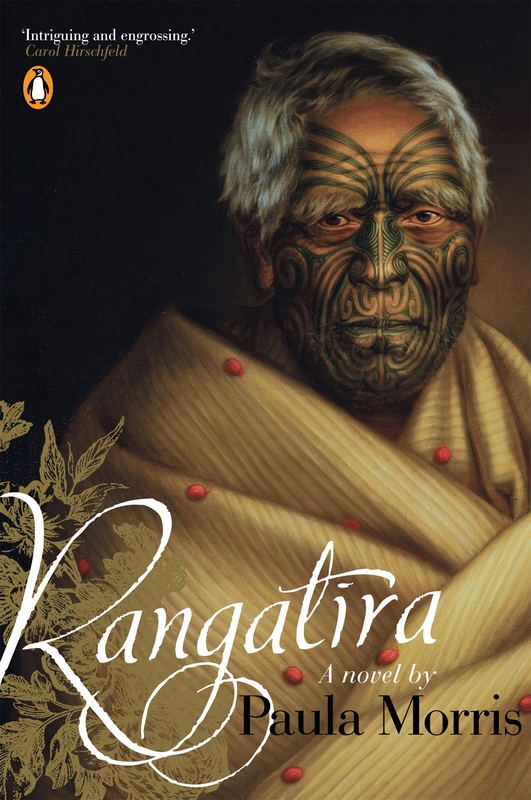 From Treaty breaches to the Maori Battalion to Maui to explorations of land loved, lost, and found, these are not just lines from tangata whenua, people of the land: they are laments, chants, songs, prayers and protests from people of the page. A classic collection from an acclaimed and influential poet, Star Waka navigates us through cultural identity politics of the personal and political kind using the star, waka, or ocean to direct his poetic lines. 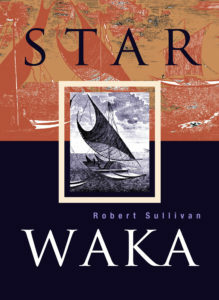 Read 100 poems in 2001 lines published on the eve of a new millennium where Sullivan asks us to position ourselves in the waka of bicultural postcolonial Aotearoa New Zealand. Tawhai is one of our most accomplished writers of dark and provocative stories, a sharp-eyed and often lyrical chronicler of contemporary urban spaces and identities. There are drugs and violence in these stories, but also a profound engagement with humanity and a visual, visceral delight in the words on the page. 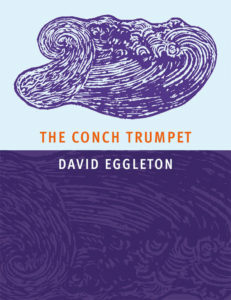 Storyteller and performance poet Taylor brings a light touch and true heart to his most recent collection, a book that explores his engagement with nature and Maori mythology and plays with both words and ideas. 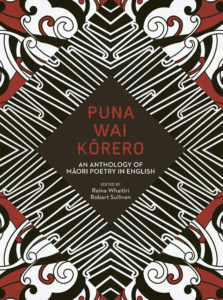 Read his poem ‘Haka’ in National Poetry Day’s 20/20 Collection, and check out his brand-new novel, Five Strings, as well. 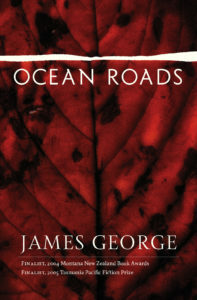 A compelling and intimate insight into the psyche of the renown forefather of Pacific Literature. 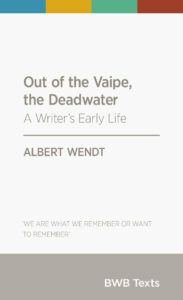 Both informative on a writerly level and moving on an emotional level, the Vaipe is Albert Wendt at his searingly honest best. I know this man, and teach his critical-creative work and yet, I was surprised and brought to tears. This is a sneaky add-on to the original 20, because this anthology isn’t available until July. 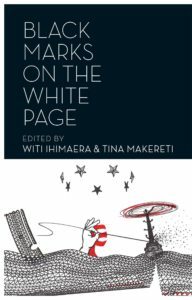 Editors Witi Ihimaera and Tina Makereti describe it as a talanoa – conversation – where the stories and novel extracts do the talking. 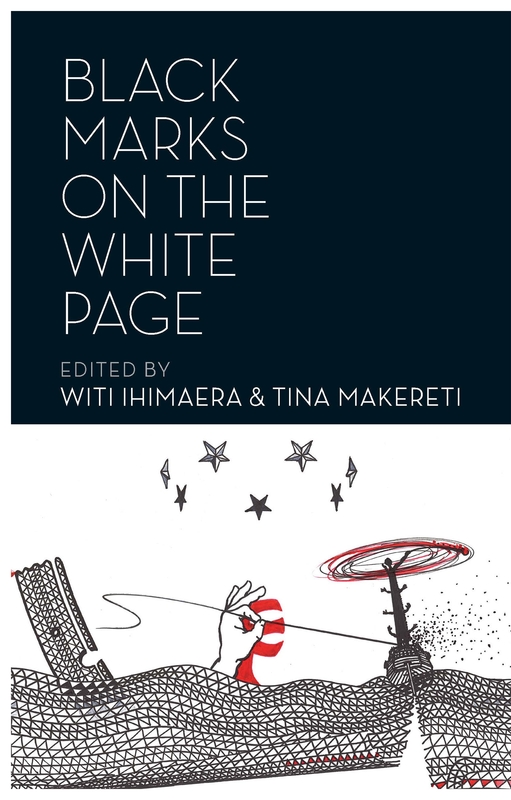 A rich and provocative collection of contemporary ‘Indigenous Oceanic’ writing from Maori and Pasifika authors crossing genre and geographic boundaries.